21st century mining is a far cry from the Hollywood image of pickaxes in caves; it uses modern technologies to detect, analyze, and harvest valuable substances from the earth. 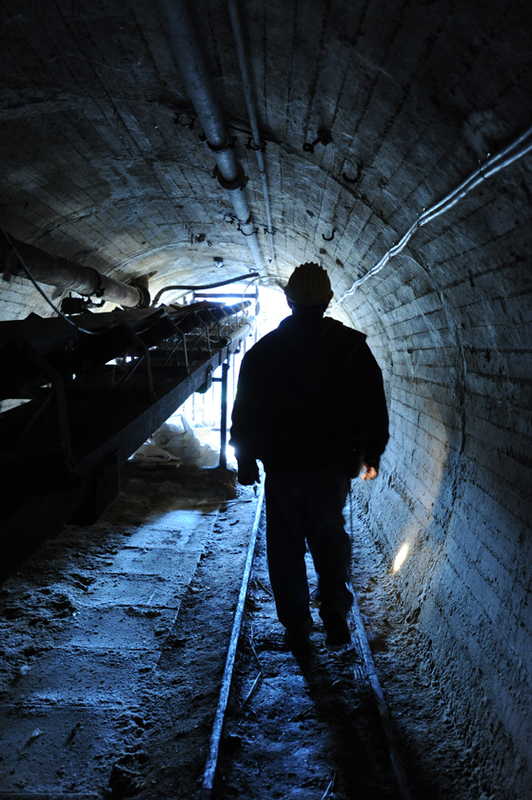 Mines also deploy cutting-edge technology to help advance the safety of everyone at the mine site. So, when Nutrien, the world’s largest producer of crop inputs, services and solutions was seeking some out-of-the-box solutions for a safety technology at their Saskatchewan potash mines, they turned to Mitacs to access top research talent. The resulting collaboration with the University of Regina has produced a new computer algorithm that more accurately identifies potential hazards in the roof of a mined-out cavern—giving workers advanced notice so that they can deploy safety protocols in a timely manner. Further developing the algorithm, Nutrien will soon incorporate it into a prototype ground-penetrating radar imaging system to be installed on continuous mining machines; the sophisticated equipment will be used in potash mines around the province. The collaboration has been such a success, that Nutrien is looking to expand their partnership with the university to further advance the technology. The safety advancements will be shared with the potash mining industry across Saskatchewan. Mitacs thanks the Government of Canada and the Government of Saskatchewan for their support of the Accelerate research internship in this story. Across Canada, the Accelerate program also receives support from Alberta Innovates, the Government of British Columbia, the Government of New Brunswick, the Government of Newfoundland and Labrador, the Government of Nova Scotia, the Government of Ontario, the Government of Prince Edward Island, the Government of Quebec, and Research Manitoba.